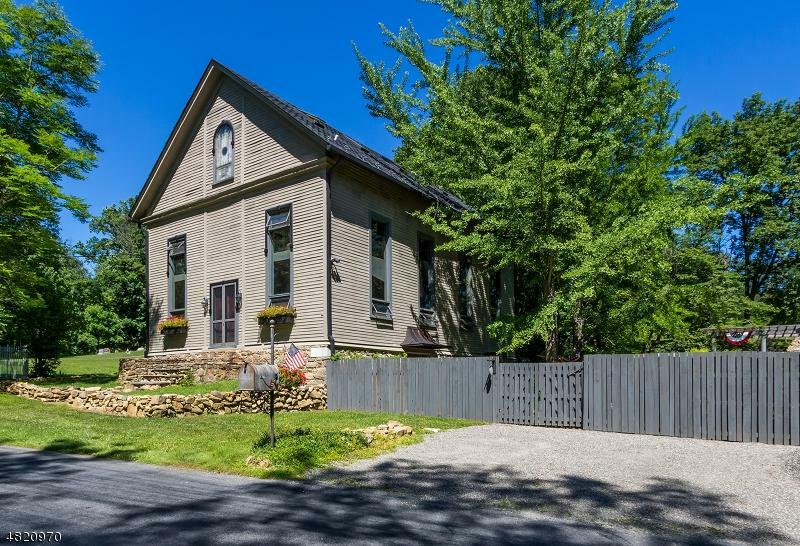 Set on over two serene acres this spacious, circa 1880 home was formerly a church. Recently converted into a truly exquisite property, it has many original details throughout. 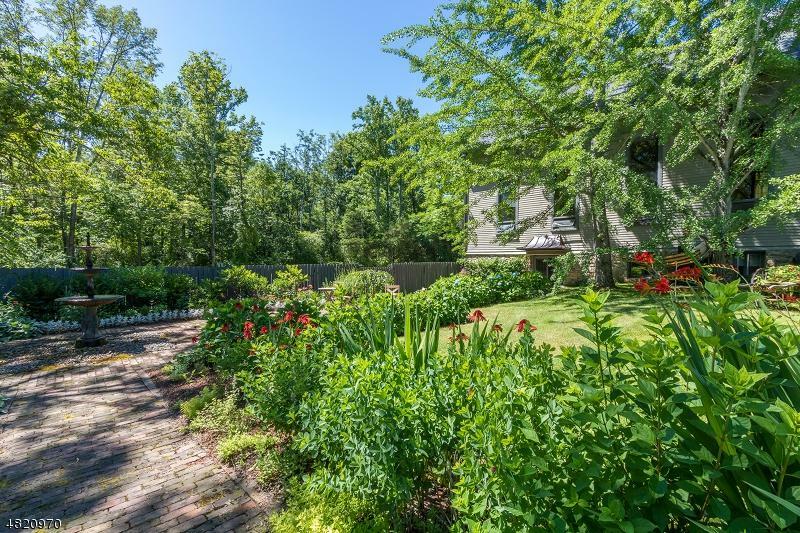 Enjoy your own private, park-like retreat with extensive lush perennial gardens, brick walkways, gorgeous tiered fountain, in-ground pool, pergola-covered patio with freestanding stone fireplace and original "out house" potting shed. 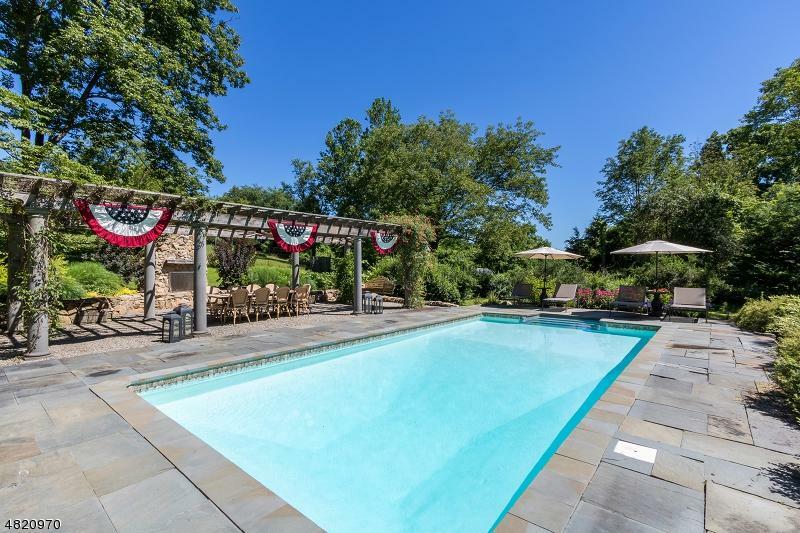 This meticulously restored and maintained property offers the perfect balance of historic character with modern updates for everyday living. This home utilizes energy-conscious, discretely placed solar panels. Great commuter location! 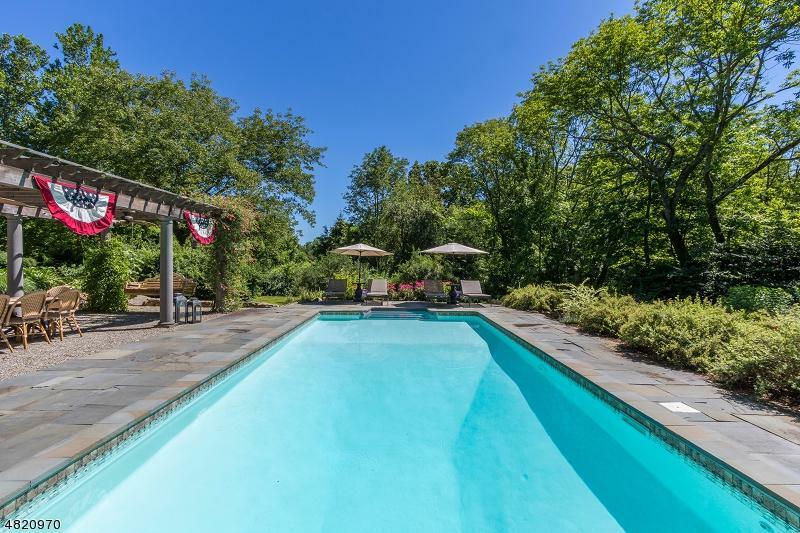 An hour outside of Manhattan, close to train/bus service into NYC, 1 hour to Philadelphia, 45 minutes to Newark Airport. Listing provided courtesy of Addison Wolfe Real Estate.